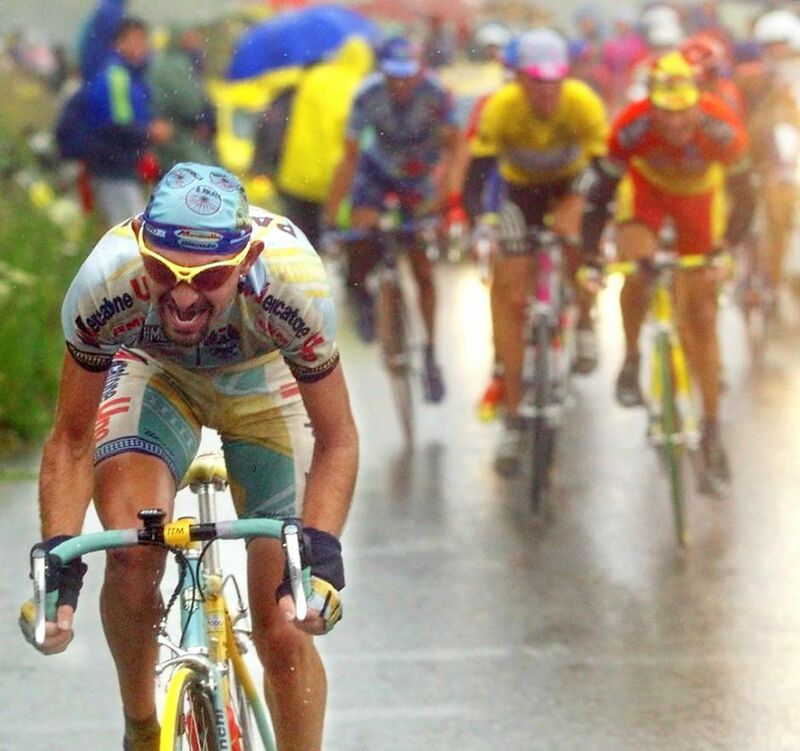 Today, his family and friends will meet in Cesenatico (Pantani’s hometown), Italy, to remember Marco Pantani. On Saturday night, Jan Ullrich, Evgeni Berzin, Giuseppe Guerini, Claudio Chiappucci, Felice Gimondi and Francesco Moser will attend In Nome di Marco. 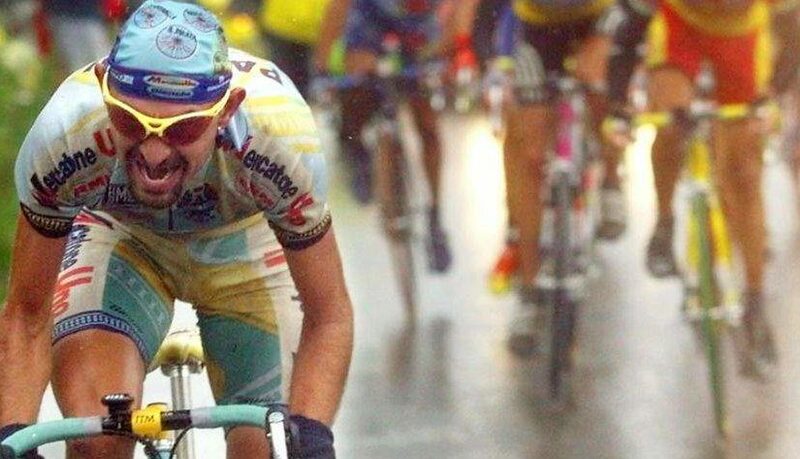 Today, the city will show a film and hold a church service to remember Pantani. He won both the Tour de France and the Giro d’Italia in 1998, being the sixth Italian after Ottavio Bottecchia, Gino Bartali, Fausto Coppi, Felice Gimondi and Gastone Nencini to win the Tour de France. He is the last cyclist to win the Giro and the Tour in the same year.